Since I started eating a plant based diet, pulses have become one of my main staples. I usually have at least 3 servings a day (~ 1 can of beans). When it comes to making new recipes, I often use chickpeas where I would have previously used chicken breast. I use them so often because they are nutritious, satisfying, versatile and one of the cheapest foods in the grocery store. 2016 was declared the International Year of the Pulse by at the 68th UN General Assembly. The reason they decided to promote this food group is because they are healthy, sustainable and affordable. Pulses are a part of the legume family. Legumes are any plant whose fruit is enclosed in a pod (Pulse Canada). Examples are soybeans, peanuts, chickpeas, lentils and green beans. A pulse is a type of legume that includes the dried seed. Dried beans, chickpeas and lentils are just a few examples. Pulses are high in protein, high in fiber and low in fat. Low glycemic index – They provide you with the carbs you need to stay energized, but don’t provide the blood sugar spike that white pasta or white rice would. They help stabilize blood sugar and keep you fuller longer. High in protein – Pulses range from containing about 20-27% of calories from protein. This makes them a good option for people following plant based diets or people who are reducing their meat consumption for various reasons. High in fiber – Fiber helps keep you fuller longer. It helps stabilize blood sugar. Fiber also helps lower LDL cholesterol, one of the key contributors to heart disease. High in iron – Pulses are high in iron. Iron is needed to create hemoglobin, a substance in your red blood cells that carries oxygen from your lungs to the rest of your body. Not getting enough iron will result in anemia, characterized by not producing enough red blood cells. Water efficiency – 1 kg of lentils requires 50 liters of water, compared to 13,000 liters for 1 kg of beef. 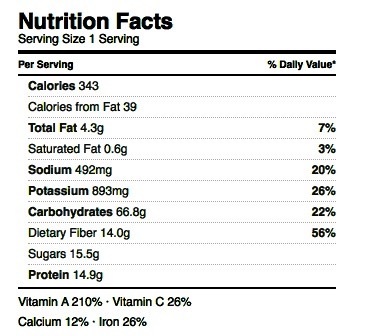 1 kg of 85% lean ground beef contains about 2500 calories, 1 kg of dried lentils contains about 3500 calories. 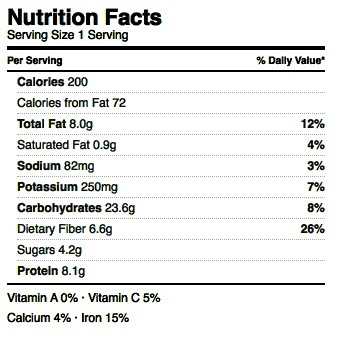 This means beef requires about 502 L/ 100 kcal, whereas lentils require about 1.42 L/ 100 kcal. (This was based on an infographic by the FAO. *They didn’t specify if that was the water used for 1kg dried or cooked lentils.). Soil nitrogen – Pulses can fix their own nitrogen in their soil. This results in them needing less fertilizer than other crops. Great replacement for meat – Animal agriculture is one of the leading, if not the leading contributor to climate change. It has been cited as contributing anywhere from 18% – 51% of greenhouse gas emissions. In addition, it is also a major contributor to deforestation, overexploitation of marine life and pollution. Lower on the food chain – One of the reasons plant based foods are better for the environment is because they are lower on the food chain. More plants go into feeding the animals for your food than just eating the plants directly. Pulses have many health and environment benefits, but they are also one of the cheapest foods in the grocery store. 1 lb. of dried beans costs about $1.50, compared to about $4 for 1 lb. of beef (U.S. Bureau of Labor Statistics). 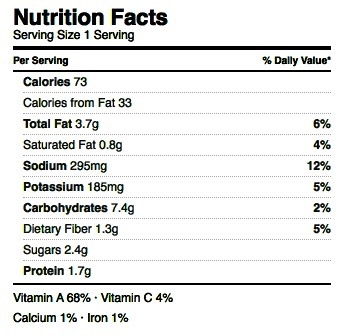 85% lean ground beef contains about 1137 kcal/lb., whereas 1 lb. 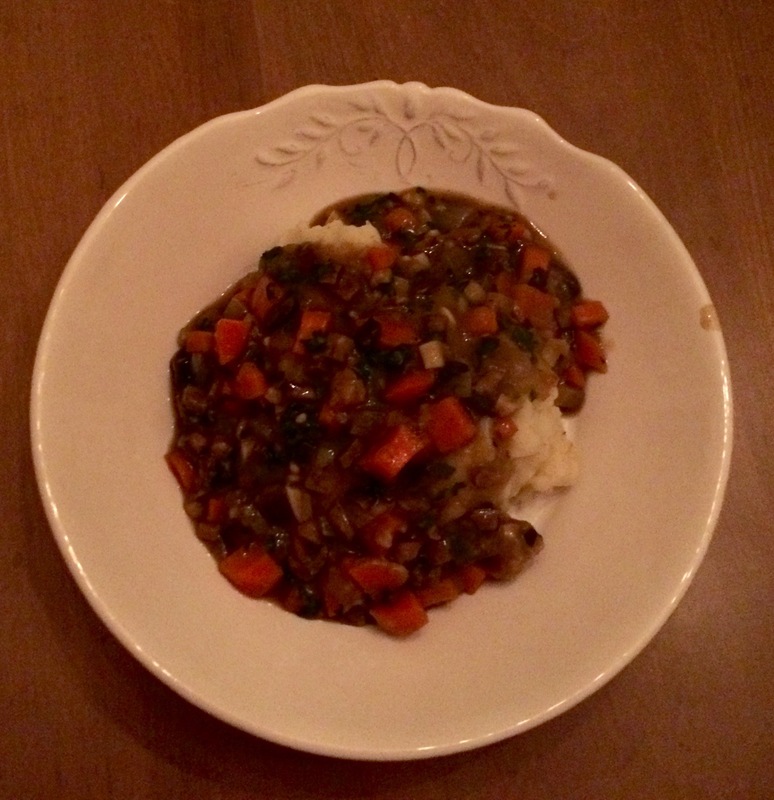 of dried lentils contains about 1584 kcal/lb. This comes out to $3.50/1000 kcal of beef and $0.95/1000 kcal of lentils. Their high protein and micronutrient content combined with their low cost makes pulses a great food to promote to fight food insecurity in developing nations. This is a good option for when you feel like having a snack for your meal. 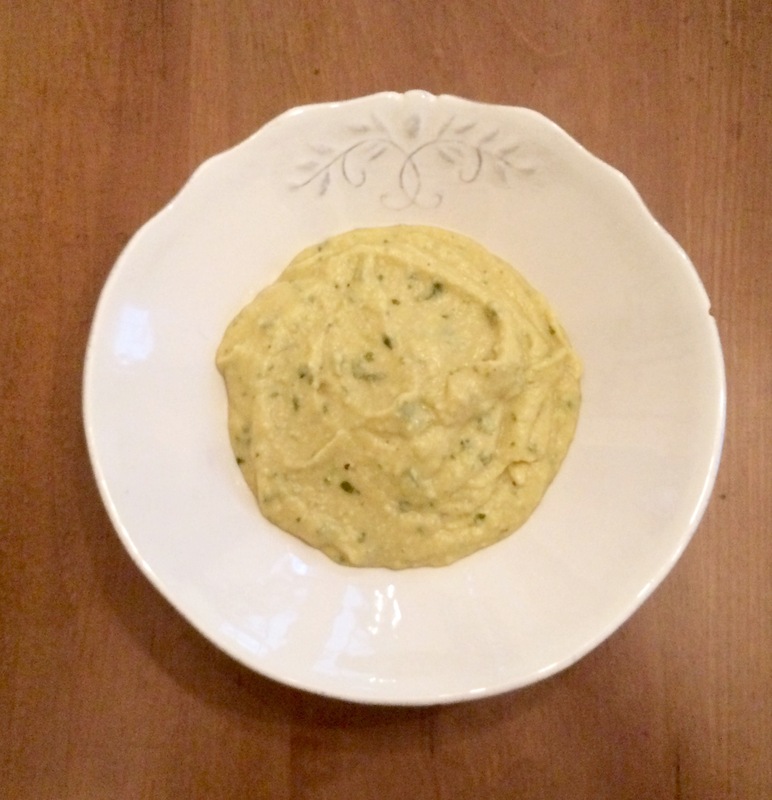 It can also be used as dip for get togethers with friends and family. Blend silken tofu with onion soup mix. Add in spices and lemon juice. Pair with your favorite veggies or whole wheat bread. Fill large pot about 1/2 – 2/3 full of water and boil. Cut potatoes into quarters (so it will cook faster) and put in water once it is boiling. Boil until soft enough to mash. While potatoes are boiling, roast garlic in olive oil. Once potatoes are boiled, drain water and add in the plant milk. Add vegan butter and garlic. Mash until desired consistency is reached. Goes well with my chunky vegetable gravy. Cook chickpeas and corn in a pan for 5-10 minutes at medium heat. Chop celery and onions and shred carrots. 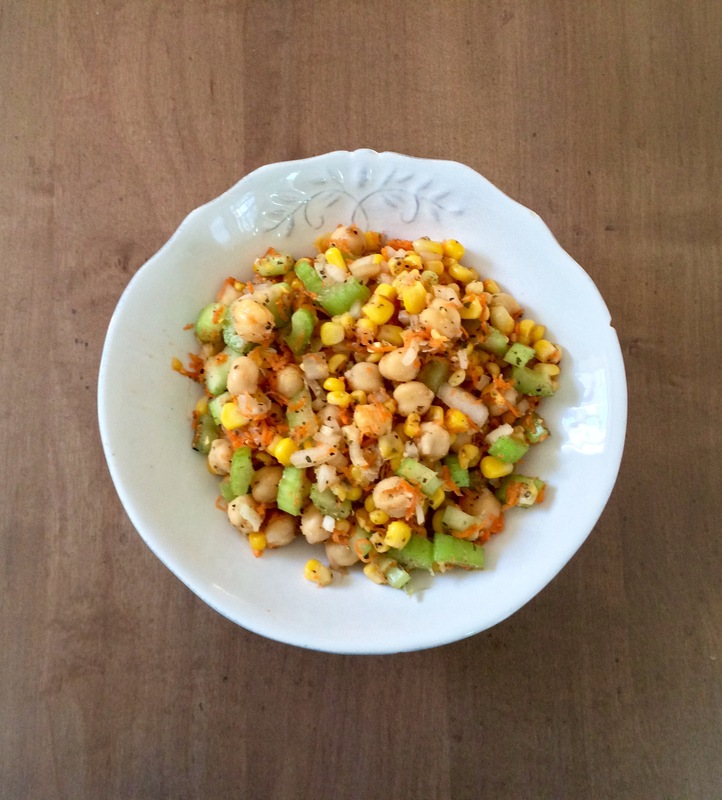 Combine chickpeas, corn and veggies into a bowl. Add the juice of 1/2 of a lemon and the spices. 2 cans or 3 cups of Chickpeas (save of the juice). **Use vegetable broth if you don’t use canned chickpeas. Add 1 can of chickpeas into a blender with the chickpea juice until smooth. Add in the pine nuts, garlic, basil/ basil paste, olive oil and lemon juice. Blend. Strain the second can of chickpeas and add to the blender. Add the juice until the right texture is reached. Keep blending until a smooth consistency is reached. Enjoy with whole wheat pita, add to a wrap, use in a salad or dip your favorite veggies in it. Chop veggies into small pieces. Cook onions and carrots in a wok with the Earth Balance. Once the carrots and onions somewhat cooked, add the mushrooms. Once the mushrooms have cooked decently, add the broth and soy sauce. Finally, add the flour until desired texture is reached.